In Warsaw you can`t get lost. Life is so much easier here. Hahaha! The visual is priceless! The more realistic layout plans for Warsaw Metro's expansion. And just to put it into some perspective - compare it to Toronto subway system. 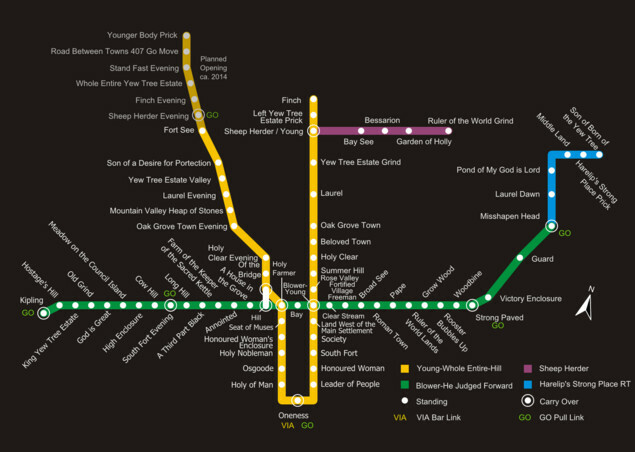 Twenty years ago there were only two lines here: Bloor (green) and Spadina-University (yellow). No, no, I am dead serious in this thread. Clash of cultures isn`t a joke! 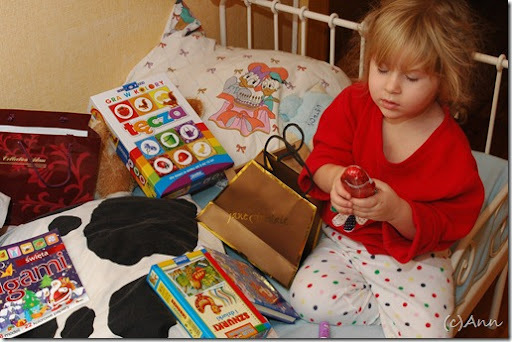 Probably you don`t know about but Polish children receive presents twice in December. First, on 6 December, called Santa Claus day. In the morning, children find presents under their pillows. I will never forget some of presents I got as a kid. The other time of present giving is at Christmas. Not on 25 December as in UK/UK, though. In Poland it takes place on Christmas Eve, 24. Presents are stored under the tree and opened after Supper. 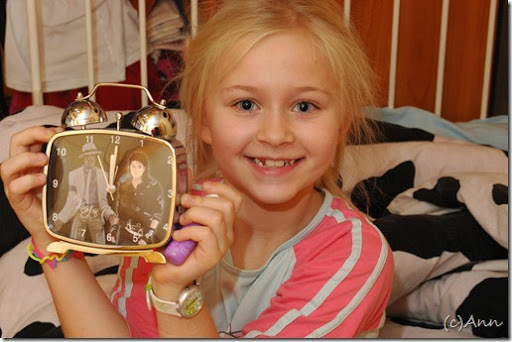 Probably you don`t know about but Polish children receive presents twice in December. First, on 6 December, called Santa Claus day. They have the same custom in Germany. There it's called "Nikolaus". I still remember that in school here in Poland they wasted 45 minutes explain to us how this works and described some cases as examples. What kind of a sh!thole doesn't have such a basic law? Jesus, Sweden! it's threads like this one, exactly, that make me too embarrassed to share this forum with normal people around me. ;) ;) !!!! You'd be surprised what normal is...a Noncaucasian i know asked if Poland was remiss on their education in certain areas, because of that low birth rate ;) and i said yeh maybe it's mostly a Catholic country.... but this guy was Catholic too and he missed the joke. And right now with the presidential race it FEELS like an asylum!!! One more question to all, anyone into Anthropology? Earliest known human remains all found in Africa In Southern Nile areas....so what 'shade' were Adam and Eve...and Lilith for that matter? Just guessing it's not 'snow white' like my brother ( blonde and green eyed) Yet me! not so - came out dark as a gypsy from the same set of light parents! And we have the DNA tests to prove we are 100% siblings! Catholics come in all makes and models too, just like the rest of the world; some OK - some swine. I cannot say much about customs or taps but Eastern Europeans are very different to us Brits. Go to a shop in Poland and the atmosphere between you and the shop assistant would be erie, quiet and work-centric. so you've been to Poland? Right. That's why I got stuck talking to the toy shop owner today when trying to leave, because they're just so so quiet. Oh Hudders... if you actually had ever been to Poland, you'd know that the 'banter' here is far more natural and prolonged than in the UK. You worked? Ah, years ago. if you actually had ever been to Poland, you'd know that the 'banter' here is far more natural and prolonged than in the UK. So much so that I've walked out of shops a hundred times because of it. Hudders lives, so he says, in a nice seaside town where everyone is pink and life is peachy. Why, then does he... you know the rest. I think he has never been to Poland in his entire life. This he shares with some of polonialandists on this forum. Me too. My local meat shop is particularly awful for it, with the 'banter' often going to ridiculous levels. My golden rule is - more than 3 retired people in the shop and I'm off. It doesn't help that one of the women working there has a particularly weird face, but still. As for Hudders, life is fine for everyone else. But when you're on the dole and spend entire days watching everyone else spend money...well. He's been to Poland on internet websites! Guys, me no comprehende that "banter in the Polish shop." What the heck are you talking about? I think he has never been to Poland in his entire life. but then, where does he get his ideas from? Has the Daily Mail recently bothered to describe the atmosphere of shops in Poland? No. There are a few threads about Polish lifestyle here. Hudson has become a vivid reader of the PF. Good. Yes i've been to Poland, Gdansk.. i've also been to Prague, Tallinn and countless other European destinations. "was" being the essential part. Wow! Did you join the Navy at 16, like another poster, Wrocław Boy?